From high quality water to achieving a clear and pure extract, excellence in filtration is as crucial to the Cannabis Extracts Industry as it is to the Food & Beverage and Pharmaceuticals Industries. Extracts of the active ingredients from the Cannabis sativa plant are now common options for various applications in North America. 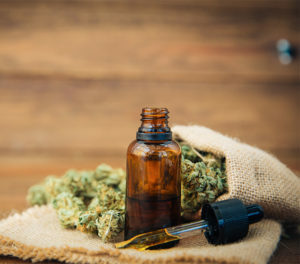 Cannabis oil extracts can be further processed to make edible products or standard extracts like medical marijuana, cbd, cannabis sativa or hemp oil.